This wiki is all about moms of various stages from moms-to-be, new moms, moms for infants, babies, toddlers, bigger kids, moms for teenagers and on. 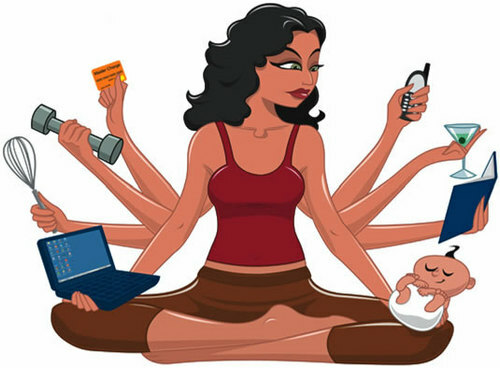 This site is dedicated to all MultiTasking Moms. All that moms need to do at various stages as part of parenting, relationship with kids and family. What moms have to do for their self and family health, fitness, which includes diet for family, fitness, exercises and beauty for self and family is included in this site.